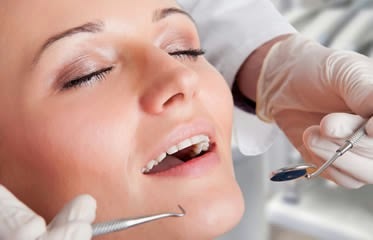 Dental fear is known as dental phobia.It defines the fear of dentistry or fear of getting dental treatments. Today the dental care treatments are painless.But people have anxiety about dental procedures are very painful.So people do not come forward to treat their dental problems.People who have dental phobia have a higher risk of gum diseases and early tooth destruction in their life. 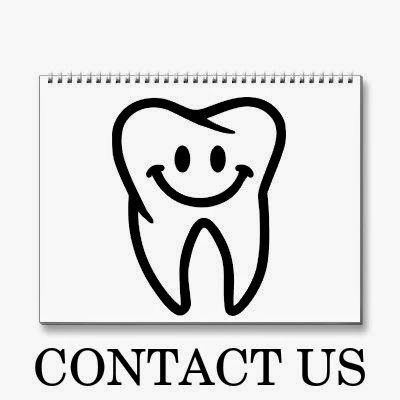 If you explain your fears to your dentist, they can usually give you different dental care methods for you.The procedures are almost all no pain if you go to a really good dentist that will take care of you. 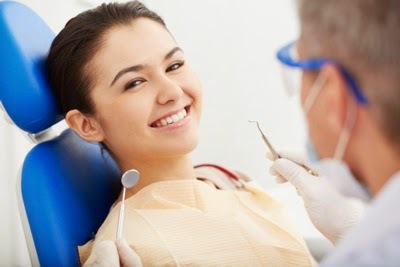 In our Dental Clinic Salem Tamilnadu, we provide ' Dental Pain management counselling ' This is for people suffering intense fear of dentistry.In the counselling we will make a full description about the dental care treatments available now a days.Today,there are some several painless dental treatments are available,so it is very important to let them understand that painless treatments. Here anaesthesia or sedatives are used for controlling the different types of dental treatment pains such as dental implant,dental abscess and dental filling.we will help to remove their anxiety by giving informations to patients about controlling medications and sedatives.